Happy Labor day weekend! I’m so happy it’s a 3 day weekend and I couldn’t be more excited to relax and enjoy the cool weather that’s blown in. Fall is in the air here in Moscow and besides looking forward to more baking, wearing sweaters, pumpkin spice everything and getting cozy under layers of blankets it means that it’s football season! This past week went by extremely slow because I was anxiously awaiting Eric’s first game of the season on Thursday night. It was a great game, a bit of a nail biter, but we came out victorious! Go Vandals! It’s a great feeling to win that first game and get a good boost of confidence for the season ahead. After this long relaxing weekend things are about to get a little crazy around here with home games, tailgating, feeding the linebackers to celebrate wins, traveling for away games and lots of family visits for the next few months. 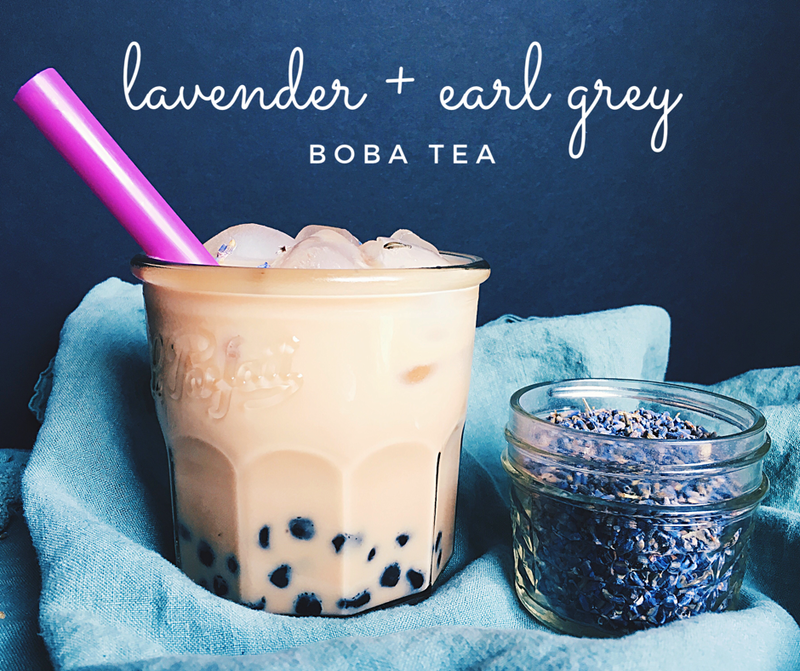 I’ll be enjoying this Earl Grey and Lavender Boba tea this weekend to enjoy the transition into all things fall. 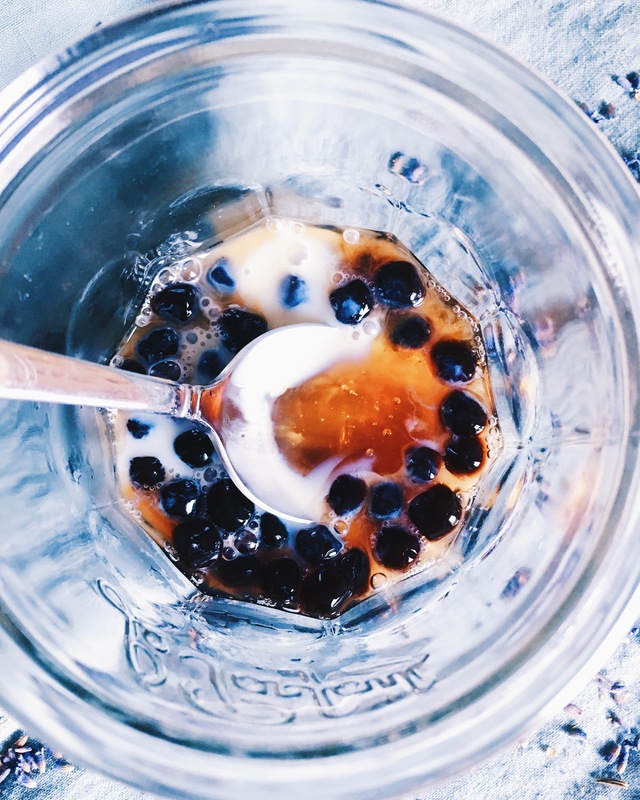 These boba tea drinks are so simple to make and can be made in so many different variations. I had been wanting to make this flavor combination for awhile and it is the perfect milk tea combination for a boba drink. 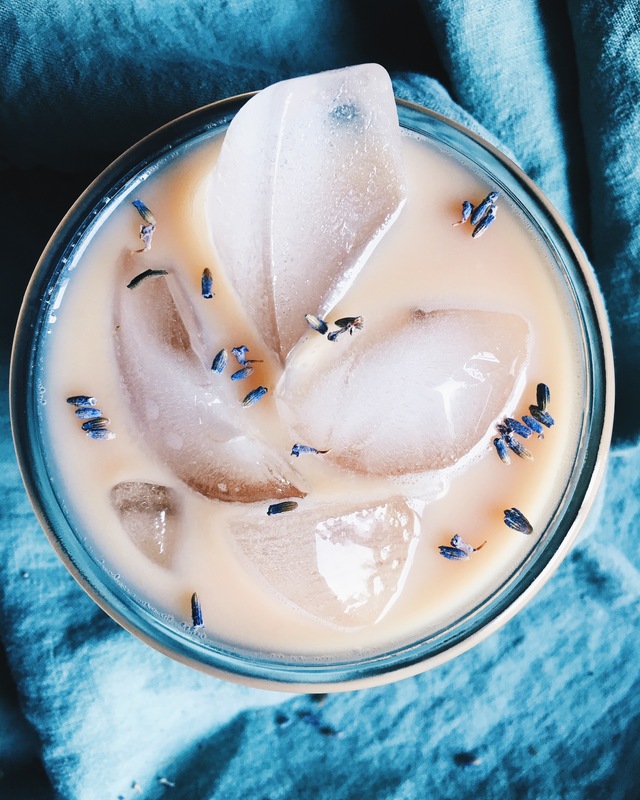 Earl grey is one of my favorite teas and is perfectly complimented by the floral lavender, and sweetness from the honey and sweetened condensed milk all atop the tapioca pearls. Prepare your tapioca pearls according to the package directions, and mix with a spoonful or two of honey for flavor and store in an airtight container. The cooked tapioca pearls are best when fresh, but can be used for up to 24 hours. To make the lavender infused earl grey tea concentrate: Place dried lavender into a tea infuser. Boil 3 cups of water, remove from heat and steep the earl grey tea bags and lavender for 5 minutes. Discard the tea bags and lavender once fully brewed. Store this tea concentrate in the refrigerator until ready to use. 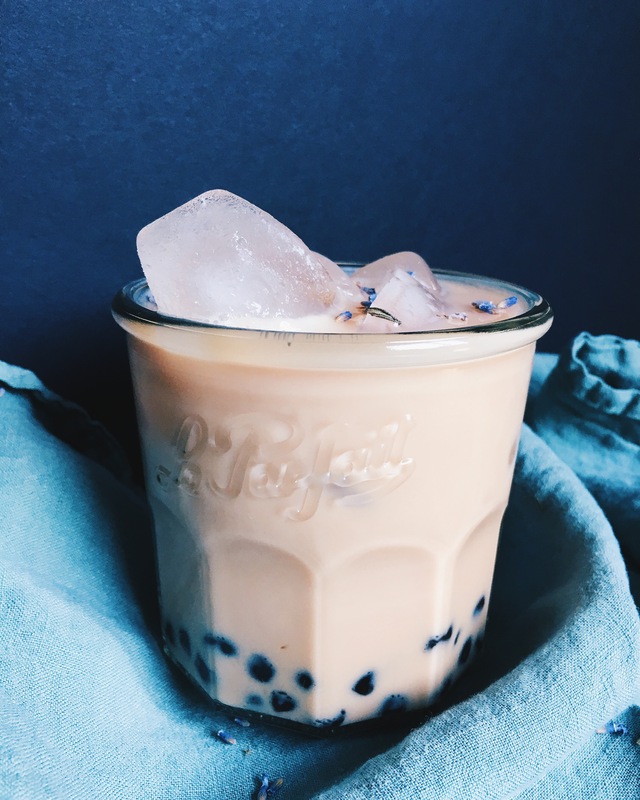 To enjoy a glass of Lavender and Earl Grey Boba Tea: Add your desired amount of prepared tapioca pearls to a glass, top with a spoonful each of honey and sweetened condensed milk, stir until combined. Leaving room for ice, fill the glass 2/3 full with the earl grey tea concentrate and then fill the remaining 1/3 of the way with your chosen milk and give it all a good stir. Taste and adjust sweetness and add more honey or sweetened condensed milk if desired. Add ice and enjoy with a wide straw. 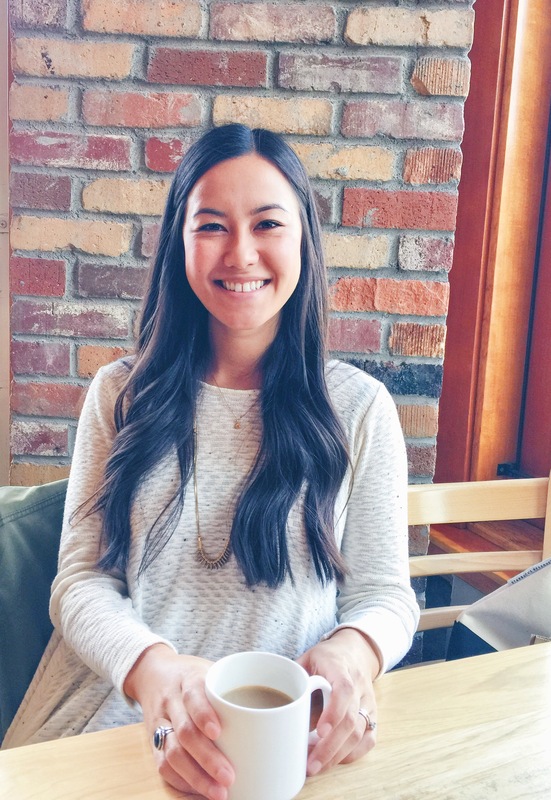 To enjoy hot, refrain from refrigerating the tea concentrate and boba and make a glass once they’re prepared following the same amounts for a hot drink, OR you can reheat once it is all combined in a microwave safe cup adding in the boba after the liquids have been heated. Keep in mind the boba will only be fresh for about 24 hours after preparing.